We provide Web Design and Online Marketing services. We have worked with many small businesses in San Diego and helped them develop an online presence and advertising campaigns to attract more customers locally and in the U.S.
My name is Alejandro. I&apos;m the founder of Spanish Marketing. I want to create cool websites, cool marketing campaigns. I hate boring! I plan each advertising campaign to enhance your vision and long term goals, selling your products is the centerpiece of my every day’s work. My team and I have been designing websites and online marketing campaigns for several businesses in San Diego for the past 10 years. 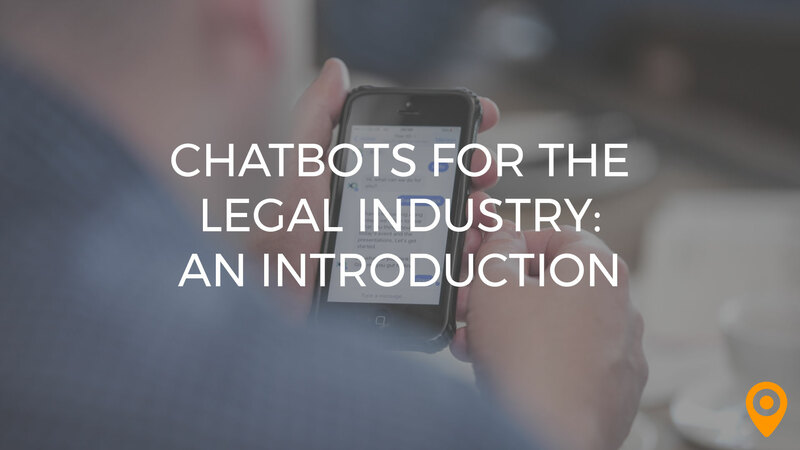 Learn how businesses throughout the legal industry are beginning to leverage the power of chatbots in a guest post on UpCity. 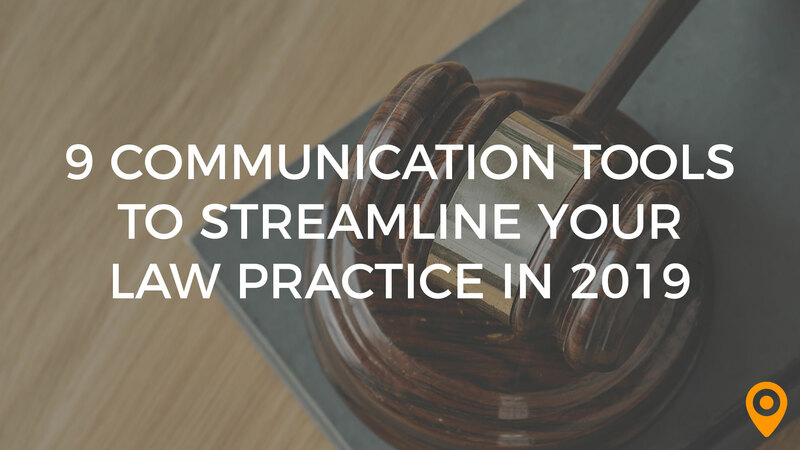 Law firms are able to use communication tools to maintain lean operations and run more cost-effective businesses. Find out the 9 best tools to use to streamline your practice in 2019. Traffic on the website and social media grew substantially since Spanish Marketing began their work. Appointments and inquiries also increased. Their technical and marketing expertise spurred continued engagement. The team strives to produce quality and specialized content for their customers.